I just won a lip pen from Origins Denmark and I’m so exited! It says congratulations to @lifeasmiamariah who has shared this picture on Instagram, you have won a “KissZing” lip pen! Wohoo! I love Origins, it’s a must have lotion for my face, I can’t live without it, my skin is addicted to it, and I hope their lip pens are gonna be just as amazing as their other products, I will be making a review on the blog of the lip pen and share my experience with you guys! You guys can also follow me on Instagram, my name is “Lifeasmiamariah” and I would love more followers in there too! You will also be able to follow my life there in pictures! All you guys from Denmark can still enter the competition – the rules are simple! 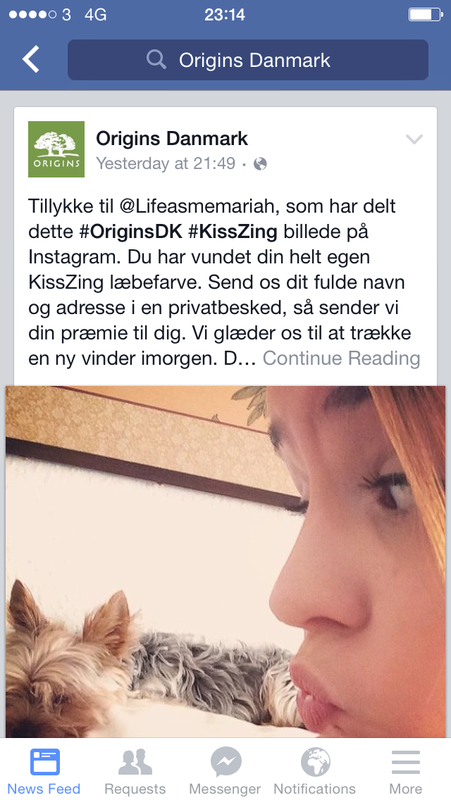 Add a picture on Instagram, tag is with KissZing and Origins and OriginsDK and your in! Make sure to use a picture of you sending a kiss to the camera, that’s one of the few rules the competition has! Good luck and do write me if you win, that would be so cool! 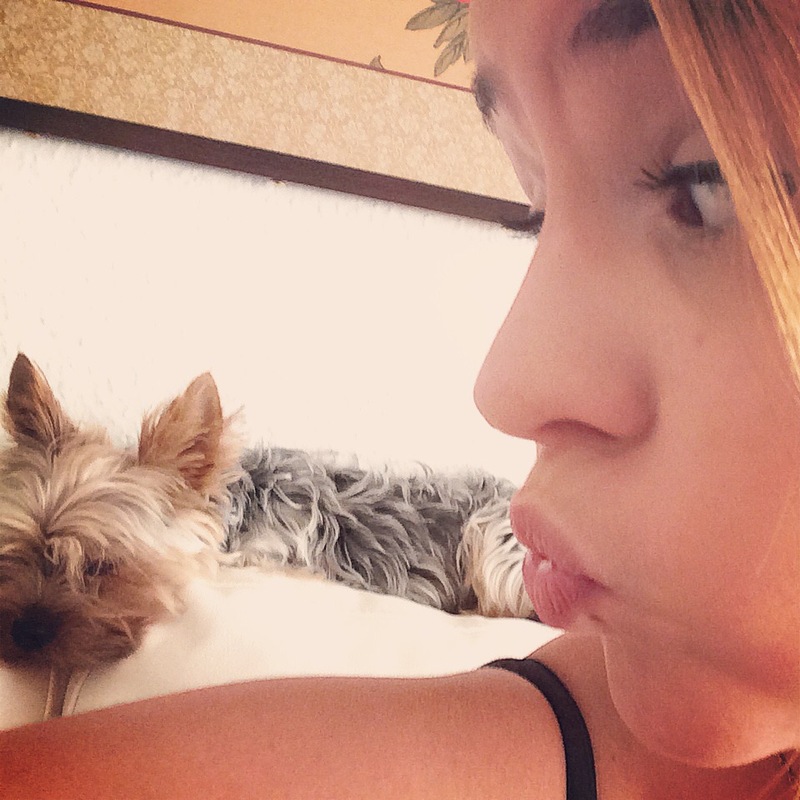 « A girls best friend!